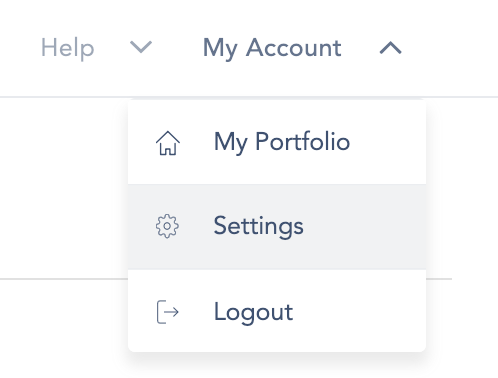 To add that extra element of customization to your client galleries, you can set an accent color to be applied to icons and buttons within your CloudSpot online galleries. 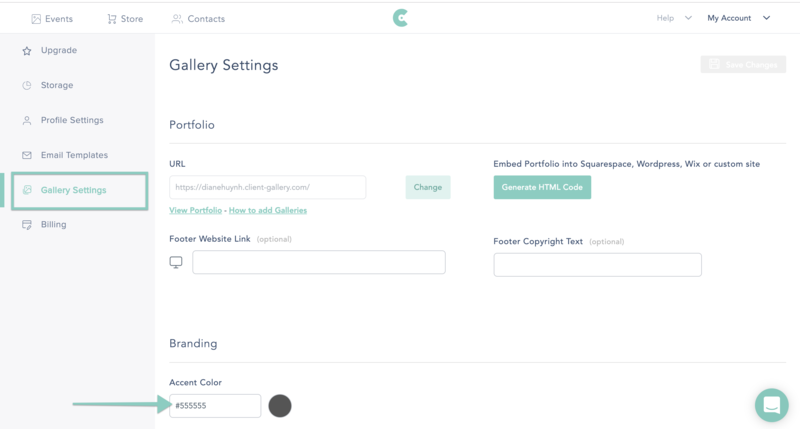 Next, click on “Gallery Settings”, go to the Branding section, and enter the hex color under “Accent Color” (do not add # symbol). Click "Save Changes" and you're done! The new accent color will be applied to all of your existing web galleries automatically. Hover over the ‘i’ icon to preview where your Gallery Accent Color will appear!